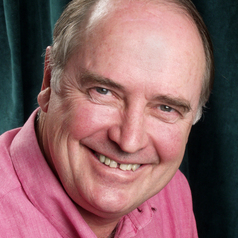 Ross Garnaut is a Professorial Research Fellow in Economics at the University of Melbourne. In September 2008, Professor Garnaut presented the Garnaut Climate Change Review to the Australian Prime Minister. This review, commissioned by the Australian government, examines the impact of climate change on the Australian economy and provides potential medium to long-term policies to ameliorate these. In November 2010 the Minister for Climate Change and Energy Efficiency commissioned Professor Garnaut to update his 2008 Garnaut Climate Change Review.